Off road Cargo Transport Truck Driving Simulator 19 game is a new idea game in Play store. Truck Game. 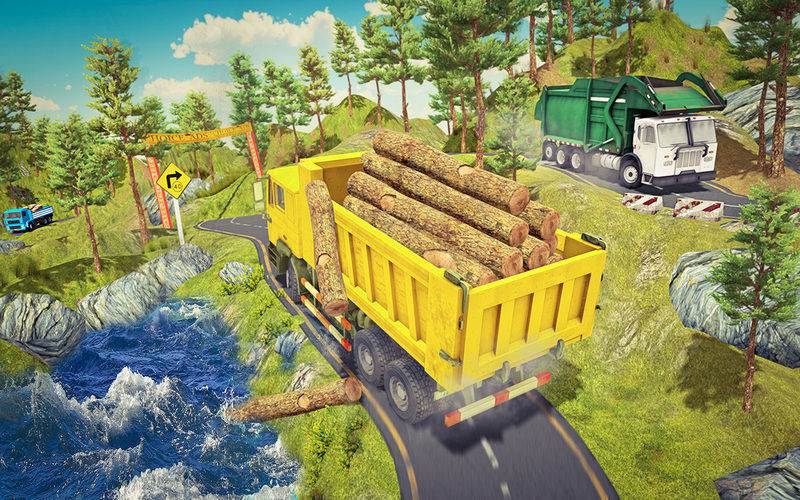 This is the most realistic off road cargo truck game on android market. 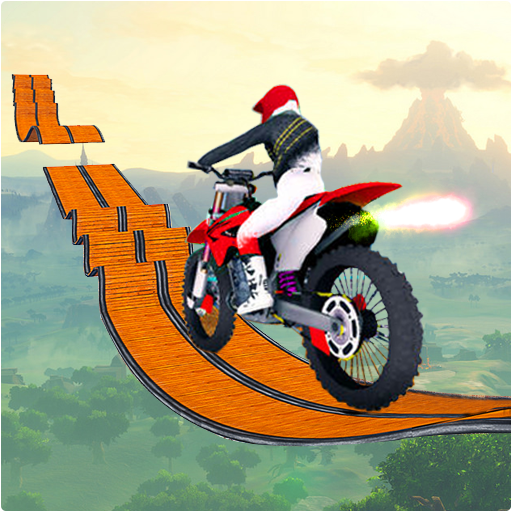 If you want to become truck racing champion or truck driver you have to try this new offroad truck game. This game make as a truck wala game. Realistic physics, incredible mission and optimized amazing 3D graphics for every android device. 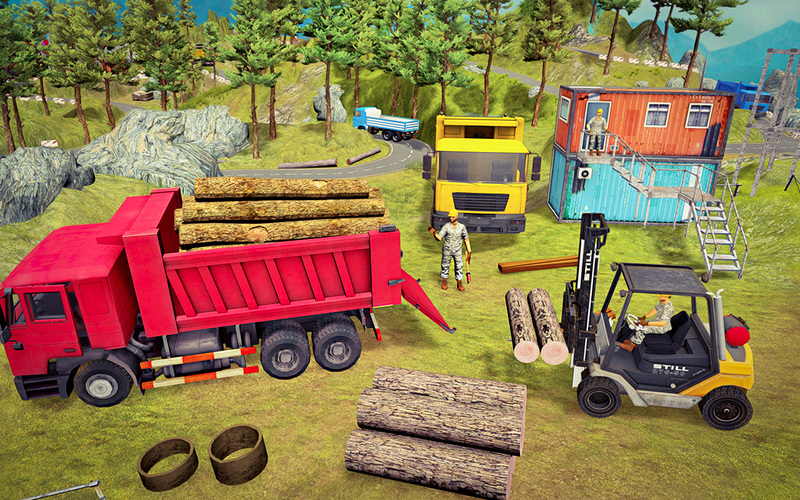 Offroad cargo truck game is most addictive truck simulator 2019 game with amazing music and songs. 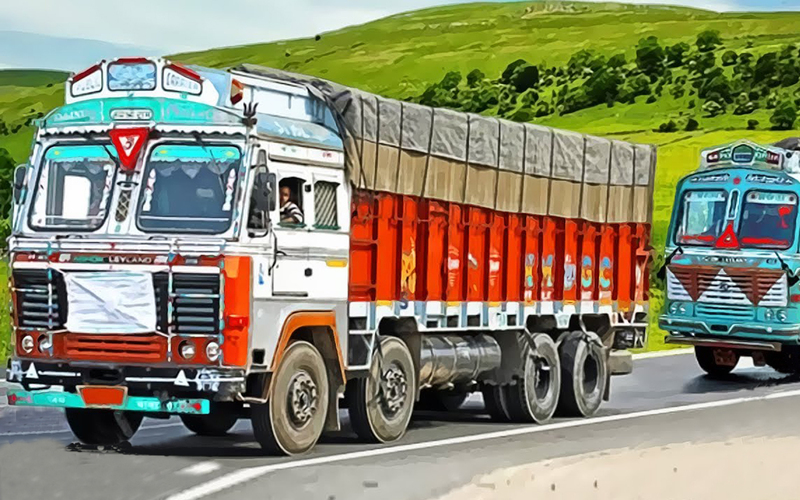 Offroad cargo transport truck driving simulator 2019 game is based on real life's of international heavy truck drivers, or racing champions, who drive their load trucks in different impossible off-road track and many more. 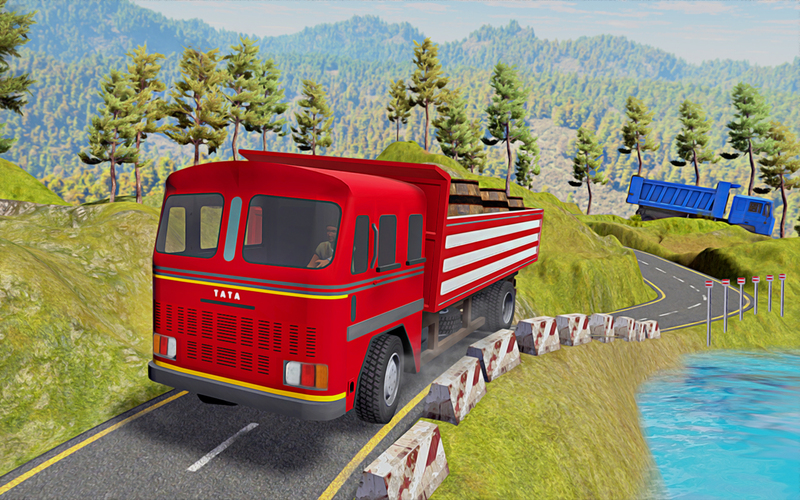 The truck wala game delivers an outstanding driving experience. Three modes in this Truck Game are available. Completely realistic and eye catching missions and offroad heavy truck driving experience are waiting for you. Become an expert truck driver in this offroad truck simulator 2019 game. Get in your truck and deliver cargo in your final destination point. 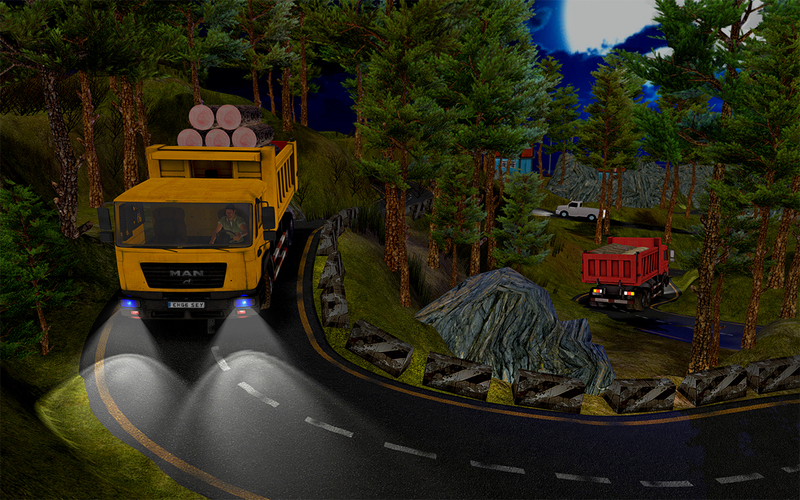 So if you want to travel the uphill, mountain roads or dangerous roads of this euro city and you have a career as a cargo trucking driver, then the great way practice truck driving skills play with truck game 3D 2018. You can choose your cargo truck or other vehicles that you would like in a city, load sports car, luxury cars, Limo cars or other vehicles on top of the cargo truck trailer of the car transport truck. 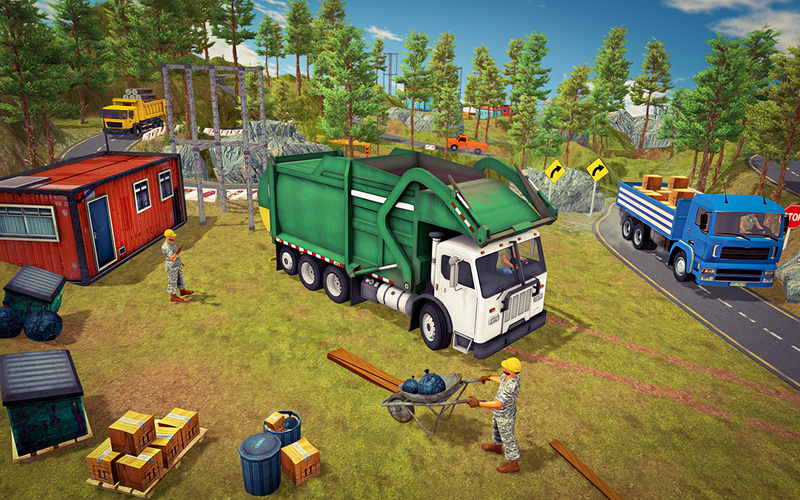 From this game you can choose your cargo truck and deliver any cargo goods as fast as you can to a destination. 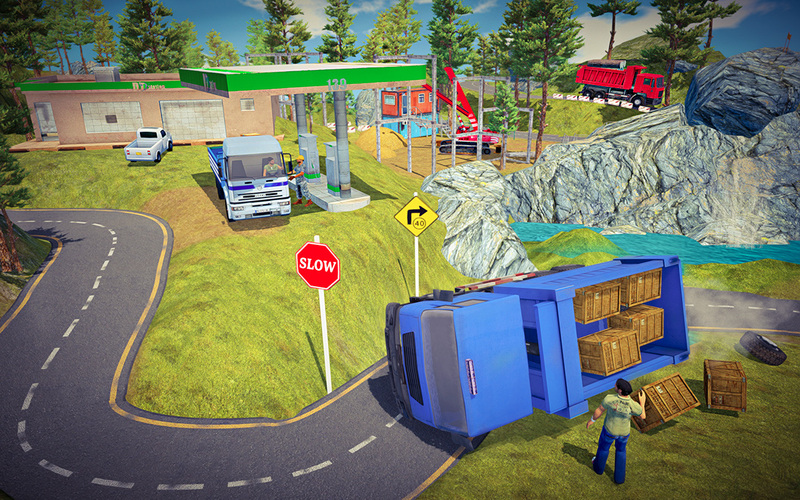 You can drive your cargo truck fast but very carefully you can loose and crash all of your cargo on mountains and dangerous hills. 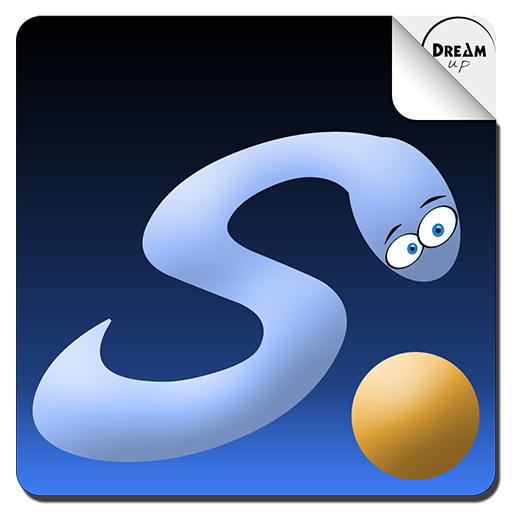 Can you complete all the levels and get highest skills and score points? If you complete all levels and challenges you will be the great cargo truck driver then you show to your other players and friends that you will be the expert truck driver. Only some people can complete this challenging and hard game. Big truck driver on the most dangerous roads mountain roads. Keep active yourself and open you mind and eye on the road avoid from accident and not falling down and prove yourself you a best driver heavy cargo truck. 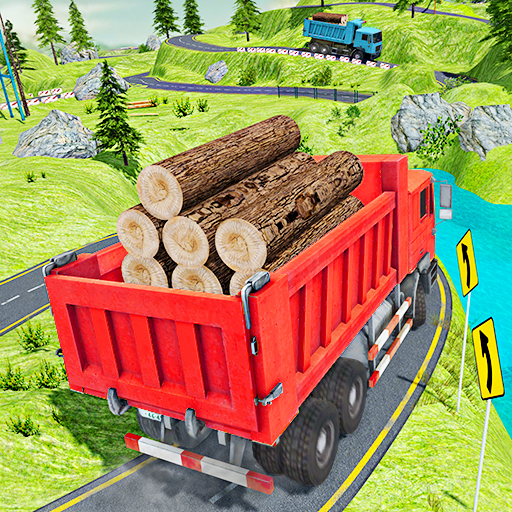 If you want to play cargo truck game 2019 then download free from play store and start enjoying from 3D latest cargo truck mountain game.